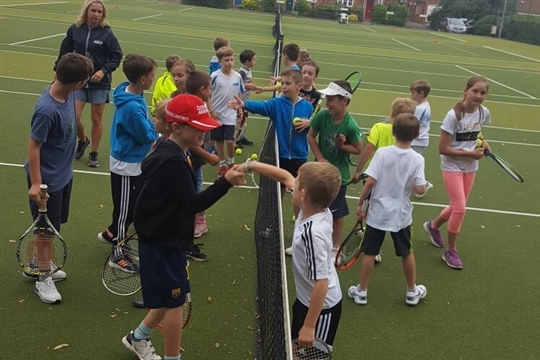 We have a qualified & experienced team of tennis coaches running tennis lessons, tennis camps & tennis courses for adults & juniors at Alcester and surrounding areas. 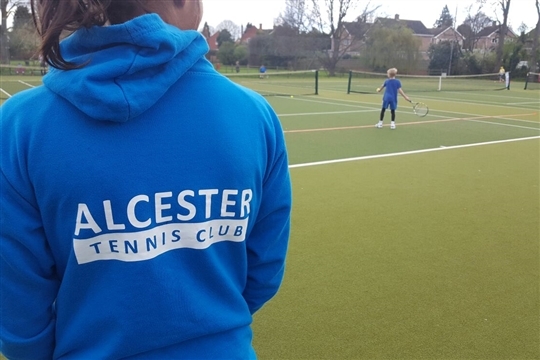 Set in the Roman town of Alcester, Alcester Tennis Club boasts 5 floodlit courts and a thriving coaching programme and membership. 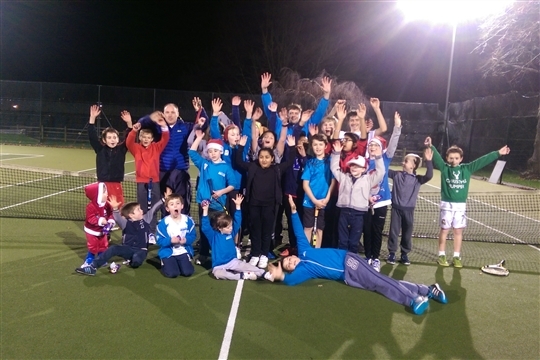 There are playing and coaching opportunities 7 days a week for all ages and standards ensuring everyone is catered for.